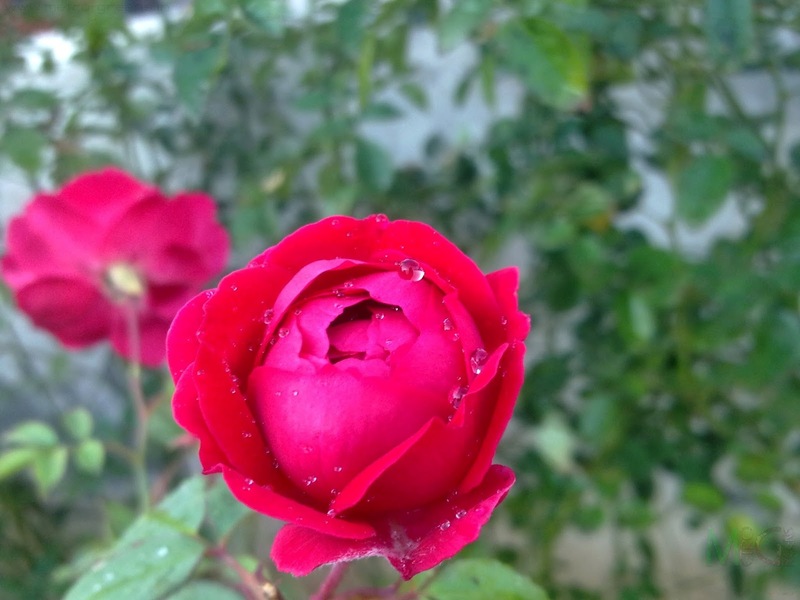 This time around, I am sharing a red rose bloom. This bloom is from one of my oldest red rose plants. This bloom was captured in December of 2012. A bloom, that I captured while the bud was still blooming. The water droplets, from recent watering add to the beauty of the flower. I haven't shared all the spring blooms as yet, and as promised in my last post, I will be sharing the remaining blooms in the upcoming posts. Till then, keep visiting and HAPPY GARDENING! POW Nicely Redefined !!! Known for "Prisoner of War" Keep The Good Work Going !! !